This associate creative director binge-watches miniseries and can be found humming "Despacito" throughout his work day. The Recommendation Engine is Campaign US' weekly feature in which we learn about the media young people in the ad industry are currently consuming. 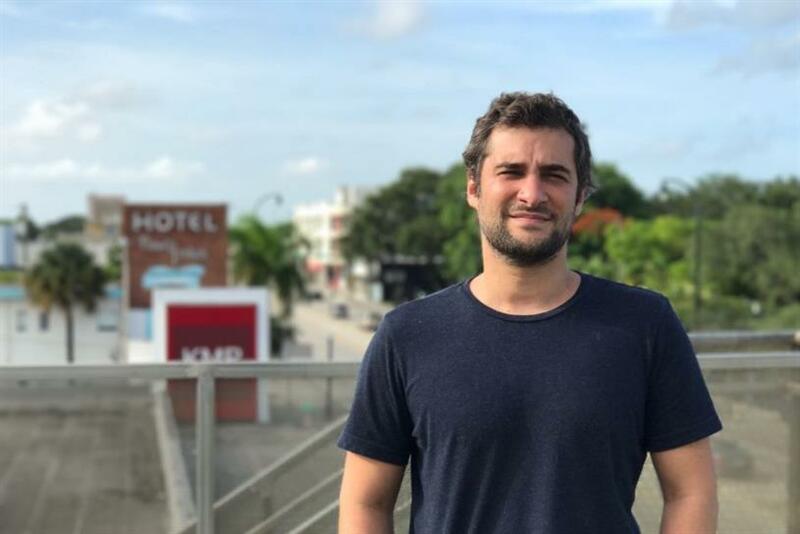 This week, we get to know Silvio Caielli, an associate creative director at Miami-based creative agency the community. I just finished watching "Big Little Lies" and "Abstract." I prefer mini-series because you can start and finish them in a week or so. Plus, I need some type of assurance that I can keep track of the plot and the characters and that the story is not going to be extended just for the sake of having more episodes. I stopped watching many shows for this reason. There are some exceptions, of course. I enjoy watching "Game of Thrones" with my wife and friends via HBO Go. We’re also anxiously waiting for "The Deuce" to premiere on HBO in September. The last movies I watched were "Wonder Woman" in the theater, "Moonlight" at my place and "I, Daniel Blake" on a plane. My "Recently Played" list on Spotify includes songs by Nick Cave and the Bad Seeds, The Band, Benjamin Clementine, Solange, Kendrick Lamar, Courtney Barnett, Jose Gonzalez, Jorge Drexler, Escalandrum, Esbjorn Svensson Trio and Muse. When in doubt, I listen to Dylan’s "Love and Theft." From time to time, I also use "Theme Time Radio Hour," a 2006 radio show hosted by Dylan that you can still stream online, as company. Involuntarily, I also listen to "Despacito" anywhere from three to three million times per day. 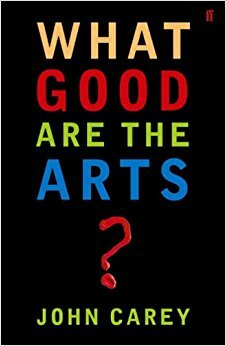 I’m currently reading "What Good Are the Arts?" by John Carey, which focuses on how art critics were almost always terribly wrong in their assumptions about what art is. Before that, I read Nick Hornby’s "The Polysyllabic Spree" (from which I got the John Carey recommendation), "Social Physics" by Alex Pentland and a biography of José de San Martin. I’m reading all of those books in print. The last book I bought, called "Project Japan," is still patiently waiting on my bookcase. It tells the story of the country’s rebuilding after World War II. I bought it because it was on sale and because I recently visited Japan and deeply miss the culture, food, people, food, architecture and food of that beautiful country. Besides books, I’ve recently gotten into this print magazine called New Philosopher. In every issue, writers and philosophers from different backgrounds discuss and analyze one matter – happiness, medicine, luck, technology and so on. "Who Cares about Climate Change?" appeared in the latest issue and struck me as both inspiring and heartbreaking. On Instagram, Tanaka Tatsuya always catches my eye. Stranger is Better and Gabriel Huici have accounts that offer up pretty good eye candy, too. I read Ole Newspaper online to stay in the know about the Racing Club – the best fútbol team in the world – and their latest news. I try to visit many other websites whenever I have time, namely Contagious, Airows, Brain Pickings, The Inspiration Room, TedX, MIT Media Lab, Short of the Week for the latest animation techniques and many more.
. 8.8 tue "Nail Shark" . ?????????? . #?????? #????????? #NailClipper #Shark #???????? #???????? . ?????????????????????? ???? MINIATURE LIFE EXHIBITION ? Place:????? Chiang Kai-shek Memorial Hall 2??3?? (Taipei,Taiwan) Date:6/29 thu -9/10 sun Time:09:00-18:00(17:30???????) #??? . Basecamp notifications, but please don’t tell Sheryl.